National Labor Relations Board Files Complaint Against Time Inc.
"The company needs to be held accountable for its actions." The National Labor Relations Board (NLRB) has filed a complaint against Time Inc. 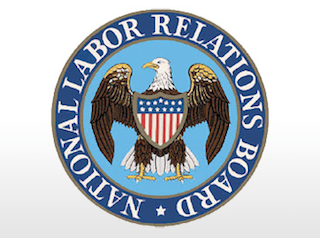 The NLRB alleges that the publisher violated federal labor laws during its recent contract negotiations with the NewsGuild of New York. The complaint focuses on Time Inc.’s claim that contract negotiations with the union reached a legal impasse. By citing legal impasse, Time Inc. was able to bypass a settlement with the NewsGuild, and instead impose the employment terms of its last offer. If the NLRB judge upholds the complaint and finds that Time Inc.’s legal impasse was invalid, Time Inc. might be forced to pull back on the last offer, restore the old labor agreement, and pay staffers for any losses incurred.